Vietnam War. America at War. 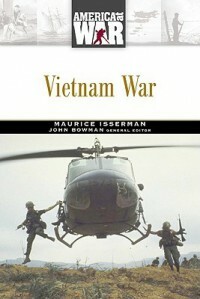 Good overview of the Vietnam War. Not heavily detailed, but what can you expect from such a small book trying to cover so large a subject?